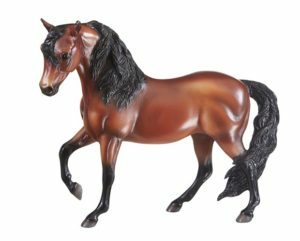 Home » Model Horse	» Breyer 2017 Mid Year Releases! 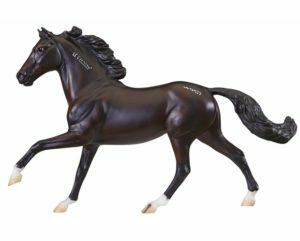 Breyer 2017 Mid Year Releases! 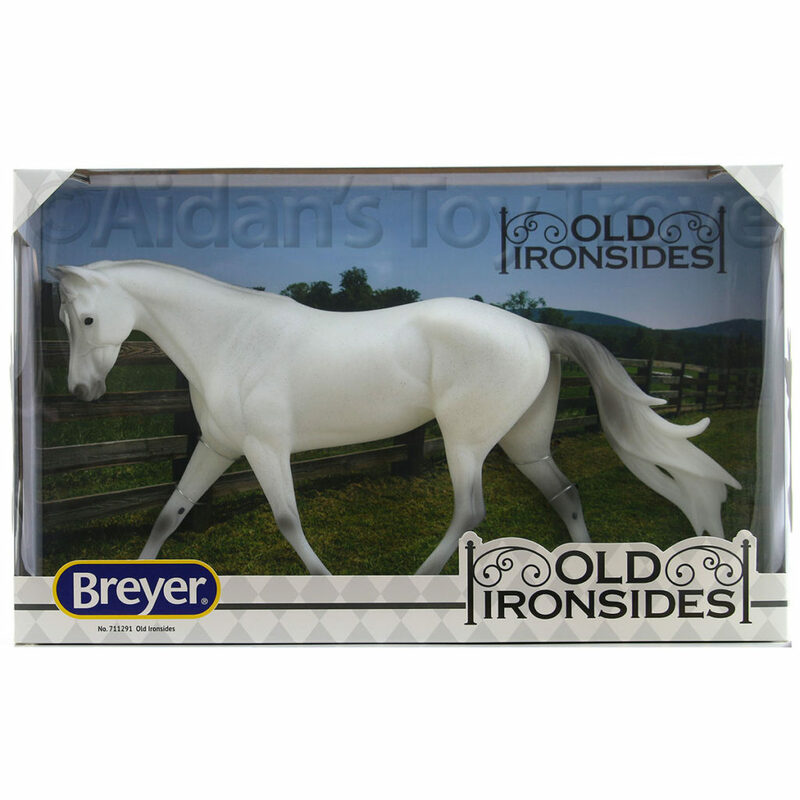 As luck would have it, the Breyer 2017 Mid Year Releases were announced while we were away at the Western States Horse Expo. 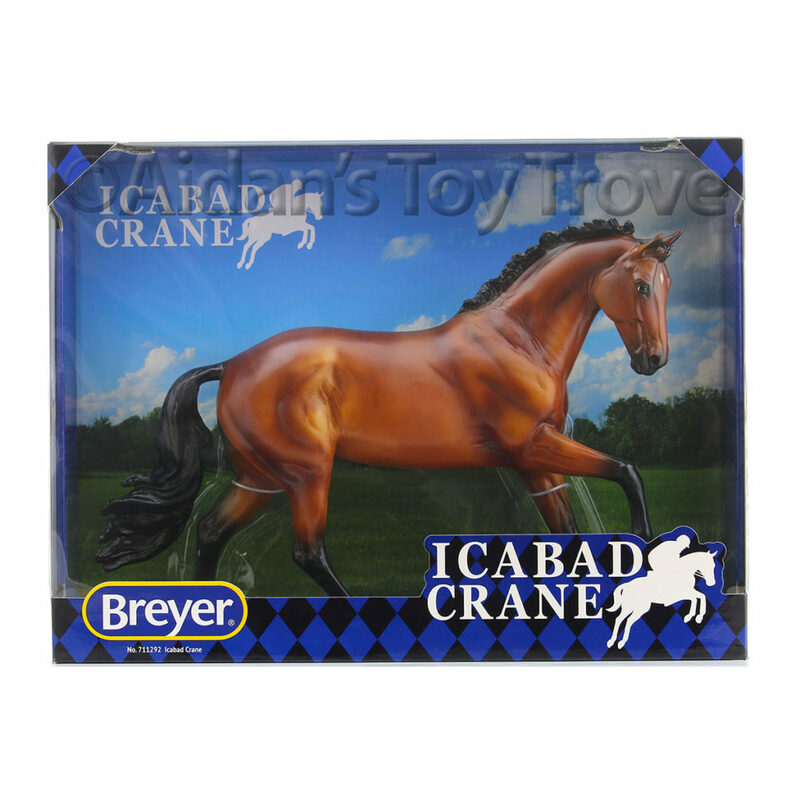 I still need to write a blog post about our time at the Expo but today I want to talk about the Breyer 2017 Mid Year Releases! 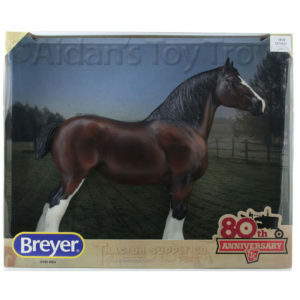 Boy does Breyer have some goodies in store! 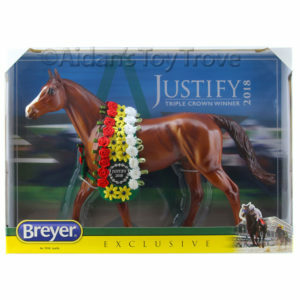 The Breyer 2017 Mid Year Releases are expected to ship from us in July and we do have them available for preorder. 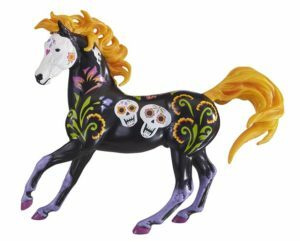 2017 Halloween Horse – Sugar Skulls Theme! Every fall, the Dia de los Muertos (the Day of the Dead) is observed in Latin America. While skull and skeleton imagery is prevalent, the holiday is anything but scary! Dia de Los Muertos is a time of celebration and remembrance, full of colorful festivals, music, and activities to honor those who have passed away. It’s a beautiful occasion where people choose to honor their deceased with joy instead of sorrow. 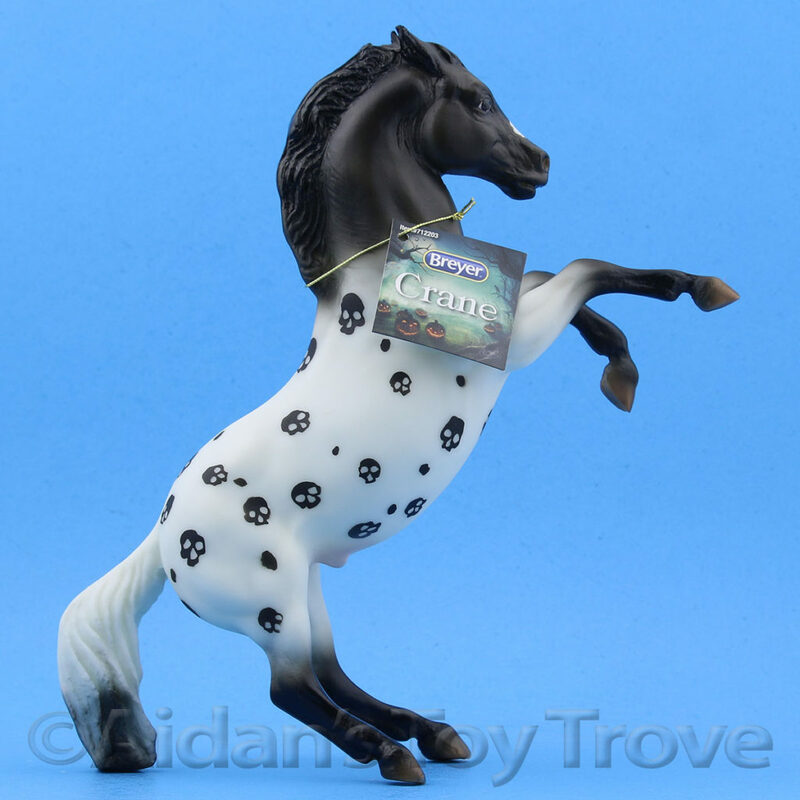 Calavera is a colorful stallion named after the ornate sugar skulls that inspired his coat decorations. The colors used represent many elements of the Dia de los Muertos: pink for joy and celebration, purple for grief, white for purity and hope, and orange and yellow for the sun and marigolds (the flower of the dead). 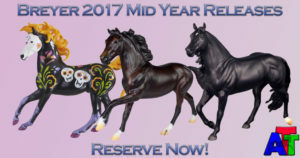 This limited-edition model has “Calavera 2017” written on his belly. Mustang gelding Cobra has been beating the odds ever since he met a trainer willing to take a chance. Born in the wild in 2004 and gathered with his herd, Cobra was passed over three times for adoption, making him a “three strikes” mustang who would likely live out his life in a Bureau of Land Management facility. His future changed when he was adopted by Marsha Hartford-Sapp for the 2010 Supreme Extreme Mustang Makeover, a competition where trainers gentle and train mustangs in 100 days. 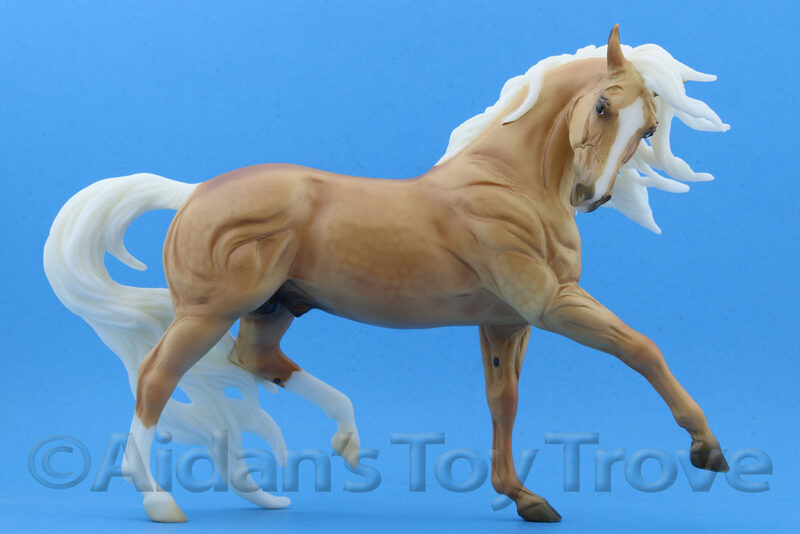 After successfully competing in the Makeover, Marsha began training Cobra in dressage. 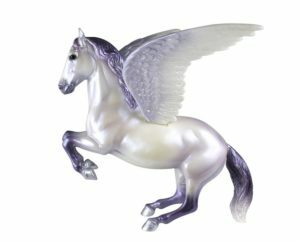 In 2013 they started competing in United States Dressage Federation (USDF) shows, and within six months they scored enough points for Marsha to earn USDF’s Bronze and Silver Medals! Now a U.S. Equestrian Federation Horse of the Year and Western Dressage World Champion, Cobra has made the most of second chances! Barrel racing is an exciting sport that requires speed, agility, and precision. 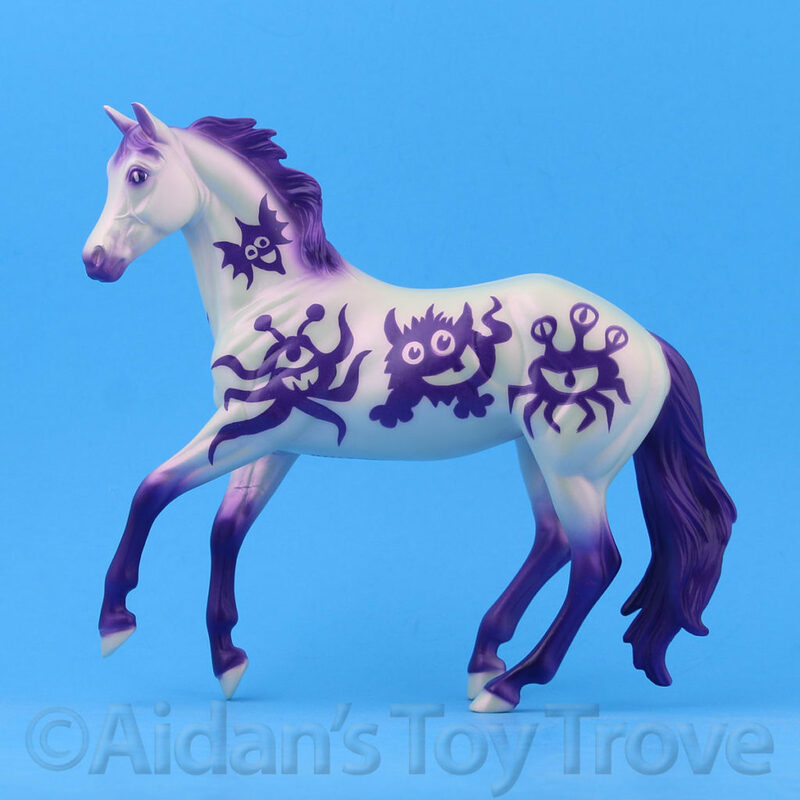 Competing against the clock, a horse and rider dash in a cloverleaf pattern around three barrels, before galloping through the finish. 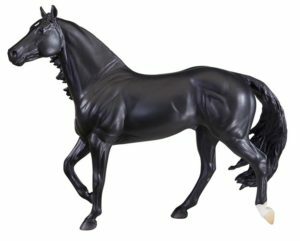 Slick By Design, a 2007 Quarter Horse, is the all-time money-earning barrel racing stallion. 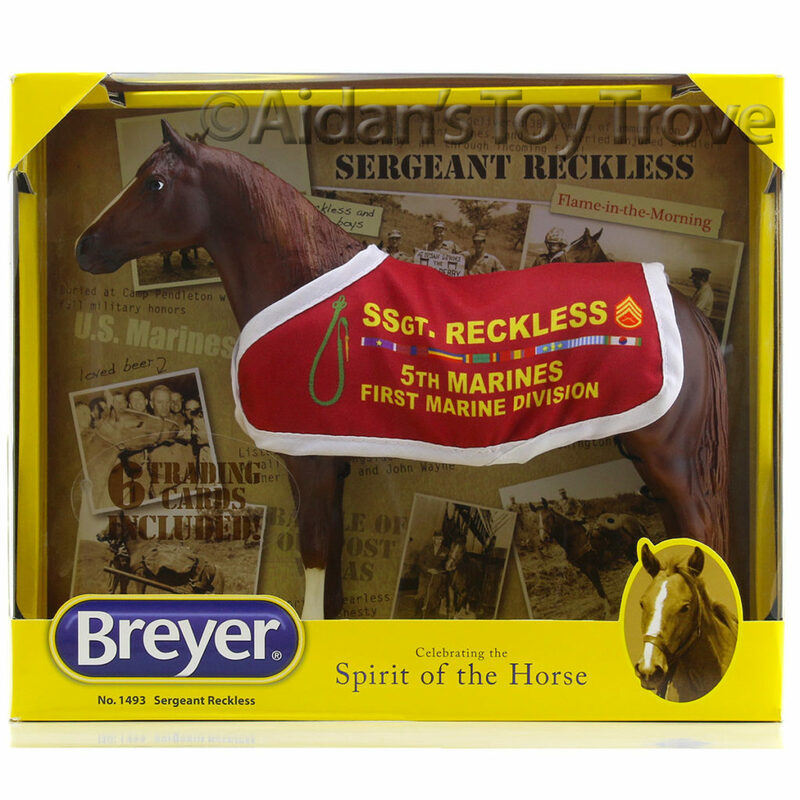 “Slick” holds the National Finals Rodeo (NFR) record for the fastest stallion to ever run – 13.48 seconds! He’s also won 19 Women’s Professional Rodeo Association Championships, and is an American Quarter Horse Association World Champion to boot! 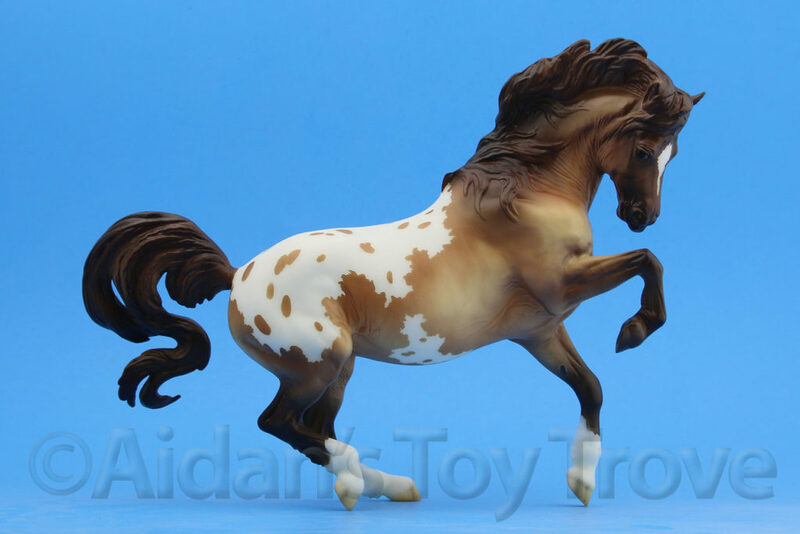 As a sire and competitor, we can’t wait to see what the future holds for Slick and his rider Michele McLeod! Horses that compete in Combined Driving events are the tri-athletes of the carriage driving world. 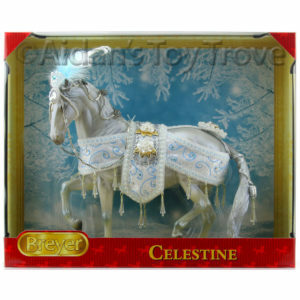 Their competitions have three phases: dressage, cross-country marathon, and cone driving. 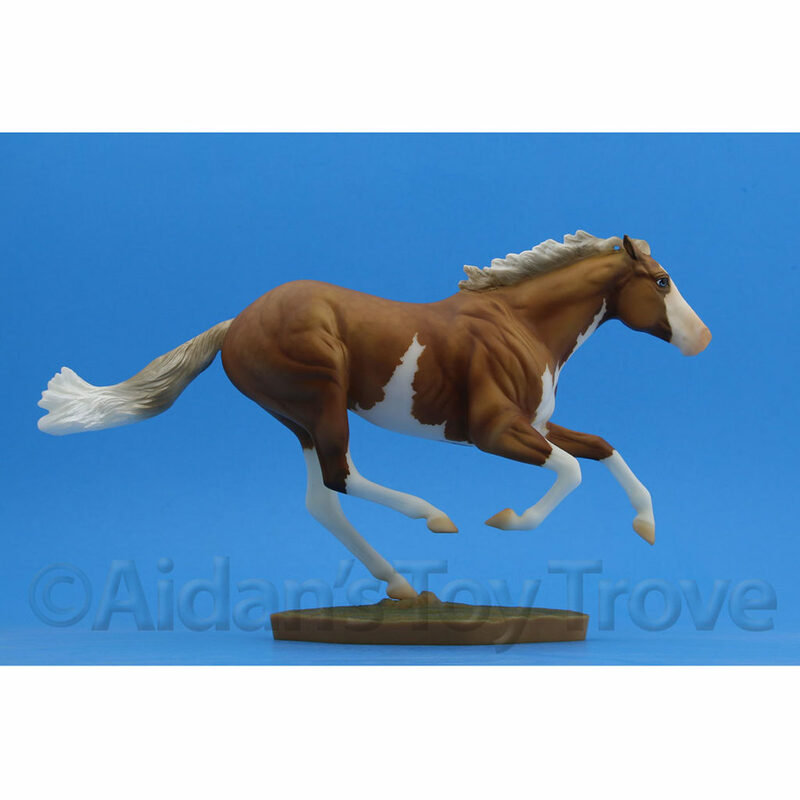 Each phase tests the horse and driver’s versatility and athleticism. One of the biggest names in Combined Driving is Suzy Stafford. A devotee of her sport, she’s won numerous World and National Championship titles, and is the first American driver to have won a World Championship. 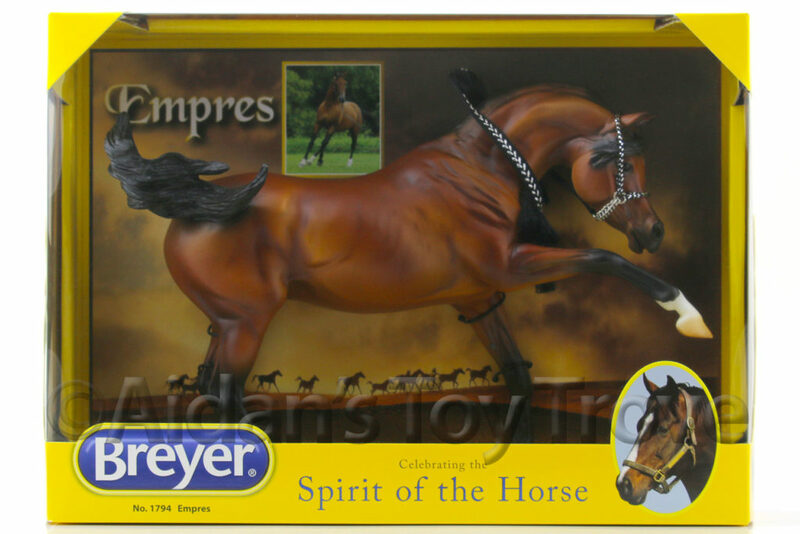 She’s making history again with her equine partner PVF Peace of Mind, known as “Hunny.” The 2007 Morgan mare is the number one combined driving horse in the country, and was named International Horse of the Year and inducted into the U.S. Equestrian Federation Hall of Fame! Man O’ War, his name now synonymous with racing glory, had a brief but impactful career. In the two years he raced, he won an incredible 20 out of 21 races. 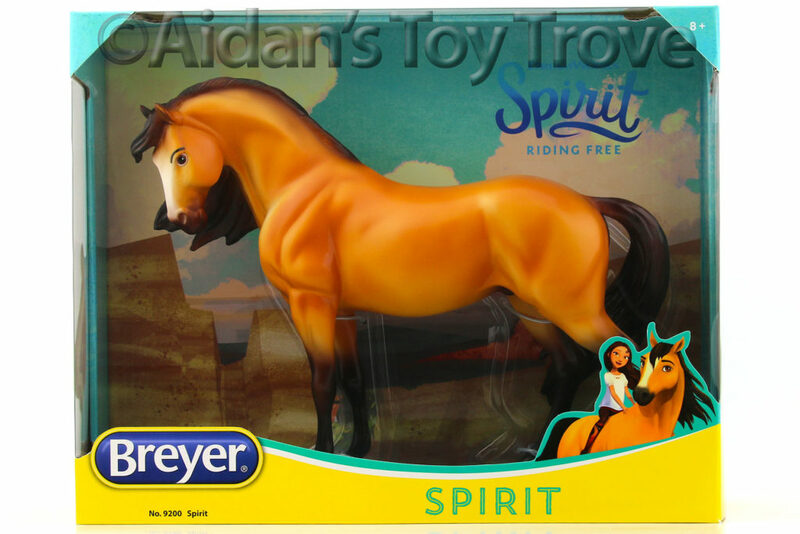 Nicknamed “Big Red” for his tall stature and rich chestnut coat, the big horse with the big stride became an equine celebrity. His star status was boosted by the last race of his career against Sir Barton. Sir Barton was the first winner of what would become known as the Triple Crown, and Man O’ War prevailed by seven lengths! After retiring to stud, he continued to leave his mark on the sport by siring 64 stakes winners. His champion progeny include 1937 Triple Crown winner War Admiral, British Grand National Winner Battleship, and Seabiscuit’s sire Hard Tack. 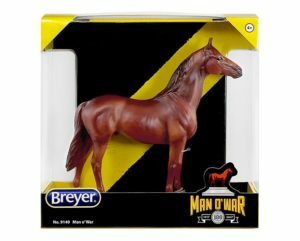 Man O’ War is considered one of the greatest racehorses of all time. He is buried at the Kentucky Horse Park in Lexington, KY, underneath an impressive bronze statue of his likeness.